Well, I recently found the special something that will excite more than one. 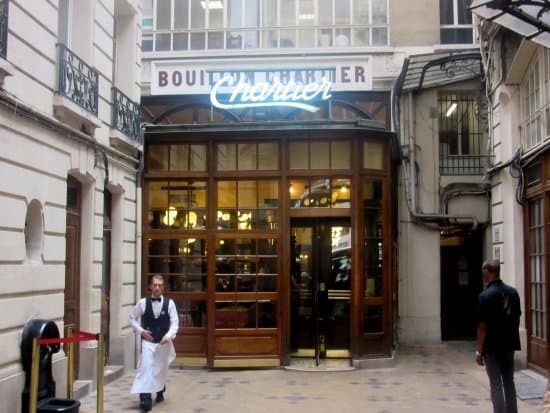 Please go to 9, Faubourg Montmartre in Paris (9th district)! First of all, let’s start out with the frame, you have a mix between moldings and a station hall. 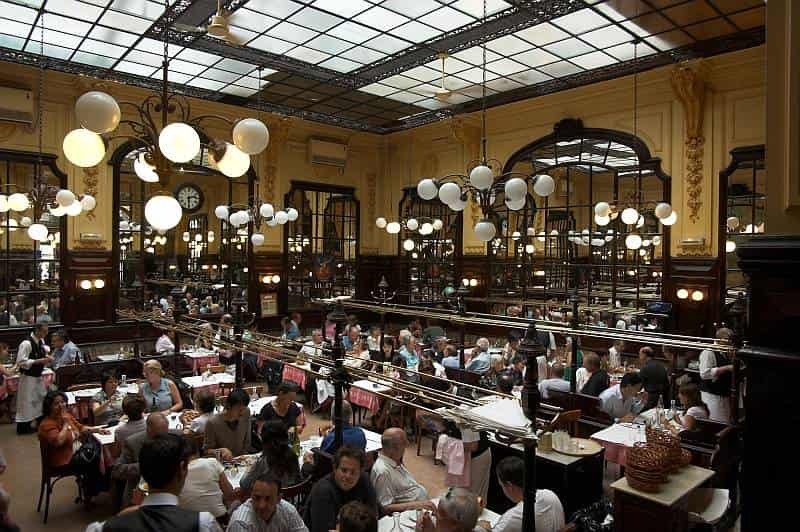 Dating back to the Belle époque area, that odd setting made the restaurant classified as Historic monument! The most important is to treat someone with a delicious meal! Secondly, now I can give you plenty of details about the meals being served, so here I go: Appetizers such as avocado and shrimps, eggs, salad with endive and Roquefort, duck foie gras with a price bracket going from one to six euros! Main courses? Sea bream with vegetables, Steak tartar, sauerkraut, duck confit…you are free to eat these meals alongside French cheeses that no longer need introduction : Camembert, Bleu d’Auvergne, Fromage de Chèvre.